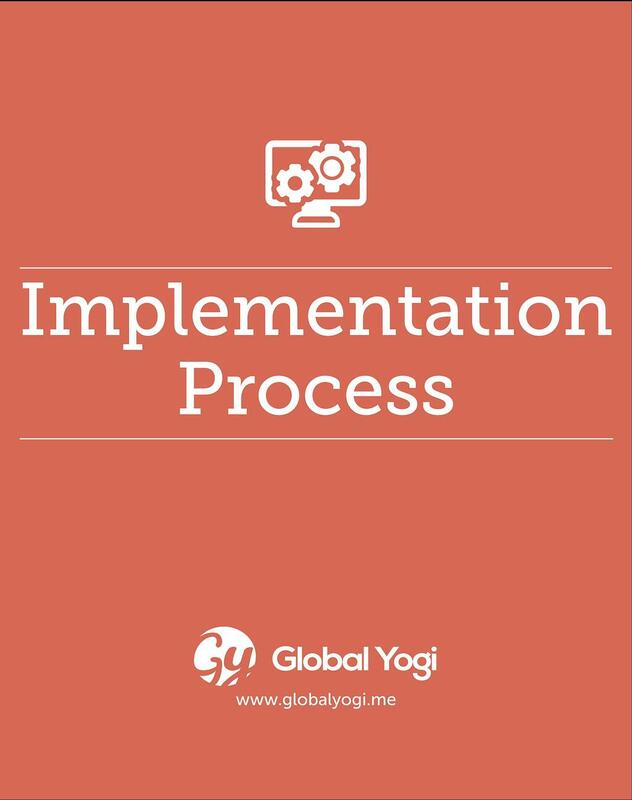 Implementation process involves release of software work products from the baseline library, planning & scheduling the implementation, interacting with the client and end-users, ensuring the availability of system at the client place, user training, User Acceptance Testing (UAT) and sign-off. For the websites/portals, implementation involves preparation of test (alpha & beta) plans, finalization of hosting, uploading and installation of requisite software, training to the web/portal administrator etc. Implementation is initiated after the source code is tested and finalized. It involves implementing the software based on a plan that accounts for factors such as user acceptance, needs of the customer and end users, as appropriate.